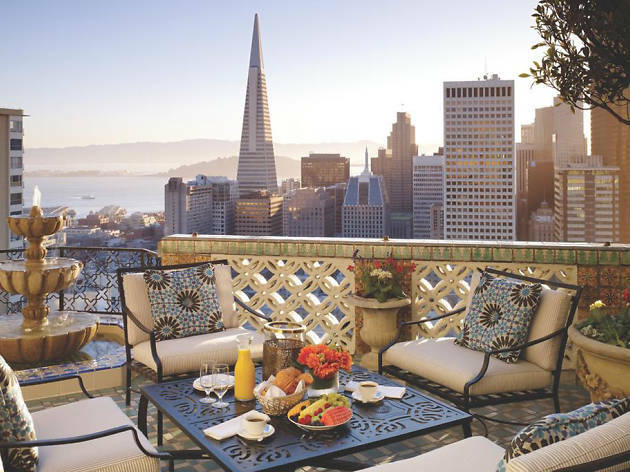 The views, the food, the Bay Lights, the fog ... San Francisco rivals even the most magical European cities when it comes to romance. 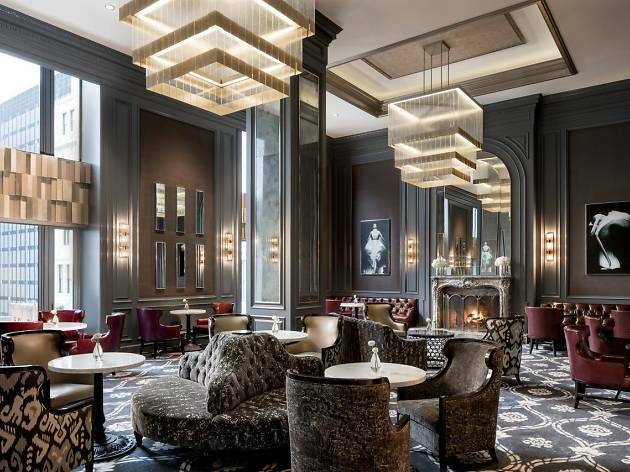 While many date nights in San Francisco can end after just dinner and a movie, couples looking to dial up the romance to 100, should extend the evening with a stay in one of these luxury hotels. 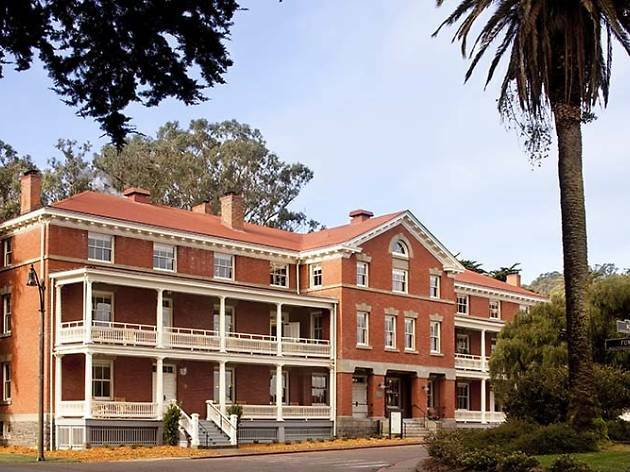 Whether you're seeking a historic inn with bay views and hiking trails or a lush downtown hotel with butler service, these top 10 romantic hotels will turn anyone’s one-night stay into a long-lasting love story. 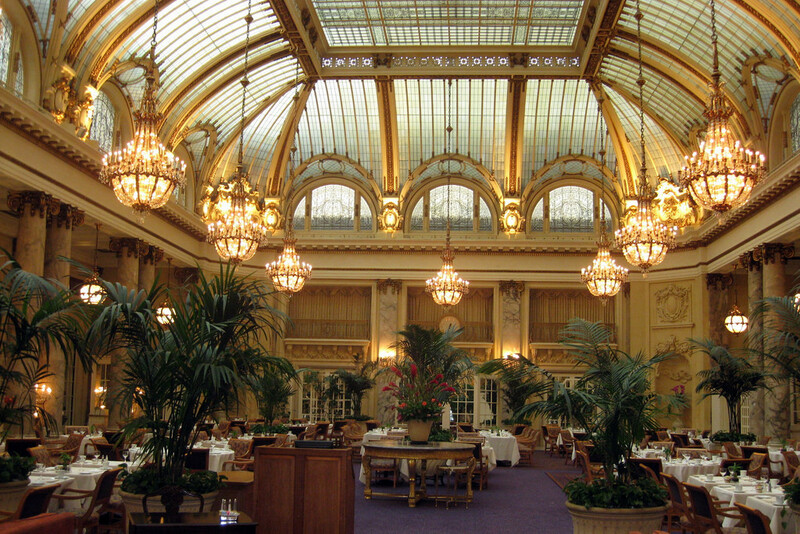 This landmark hotel in downtown San Francisco opened in 1909. The architecture and design of the common spaces are lavish (to say the least), but the recently renovated rooms all feel modern and chic. Thanks to activity breaks, spending time away with your beau isn't always a relaxing affair. 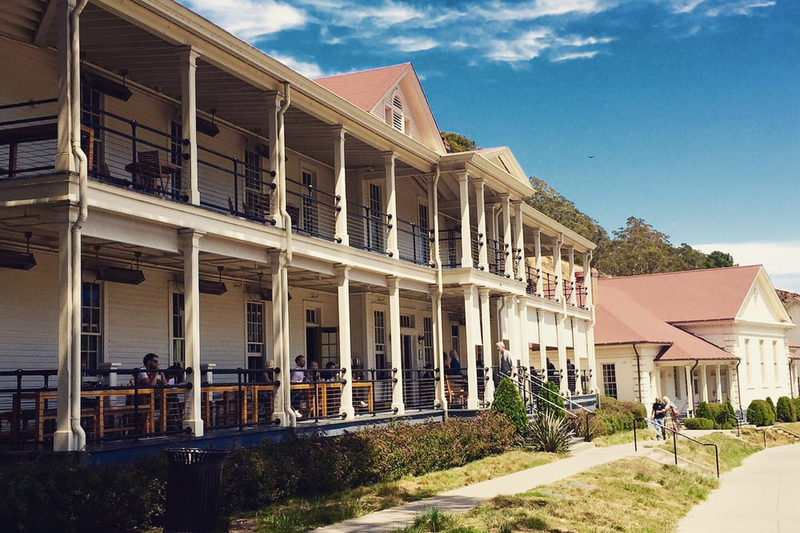 But sometimes there's nothing better than retreating to a tranquil spot to really reconnect, and the Inn at the Presidio is the perfect place for that. 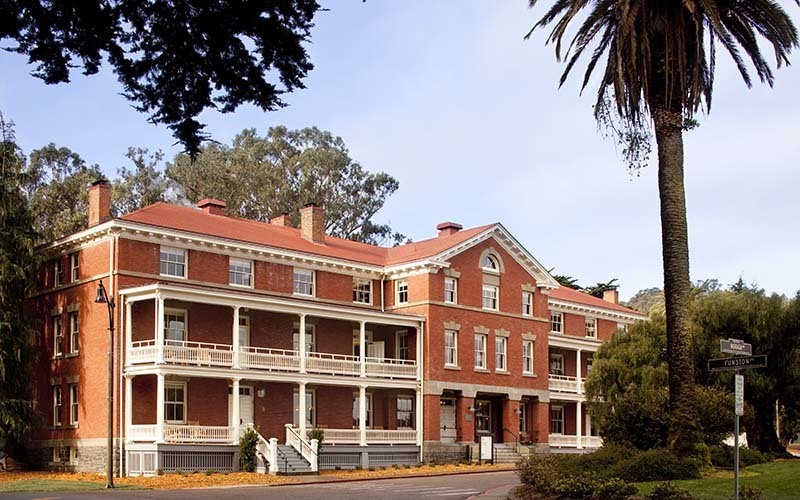 Find the hotel inside a picturesque botanic wilderness, near the Golden Gate Bridge. 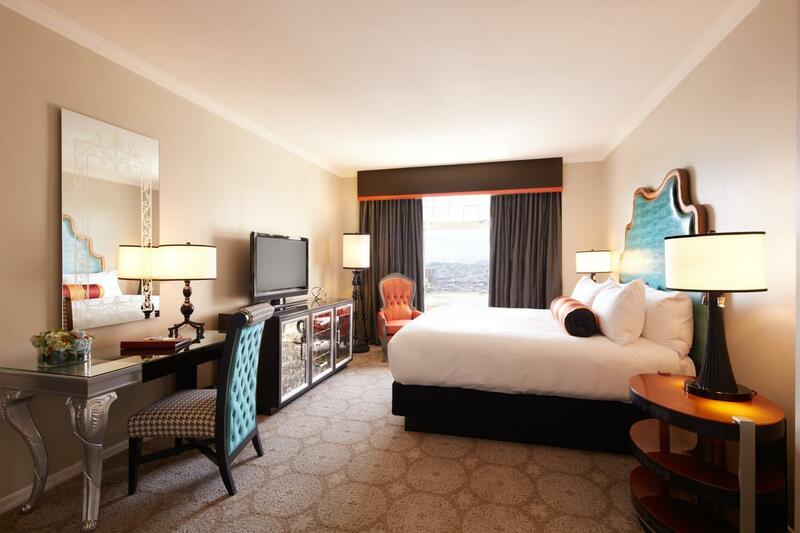 Everything about this classy hotel screams San Francisco, from the Julia Morgan-designed building and gorgeous bay views to the state-of-the-art wellness spa and the iconic tiki bar in the basement. Time Out tip: Don’t miss dinner or drinks at the iconic Tonga Room & Hurricane Bar, a tiki bar with a floating band in a lagoon, surprise thunderstorms and mai tais served in fake coconuts. 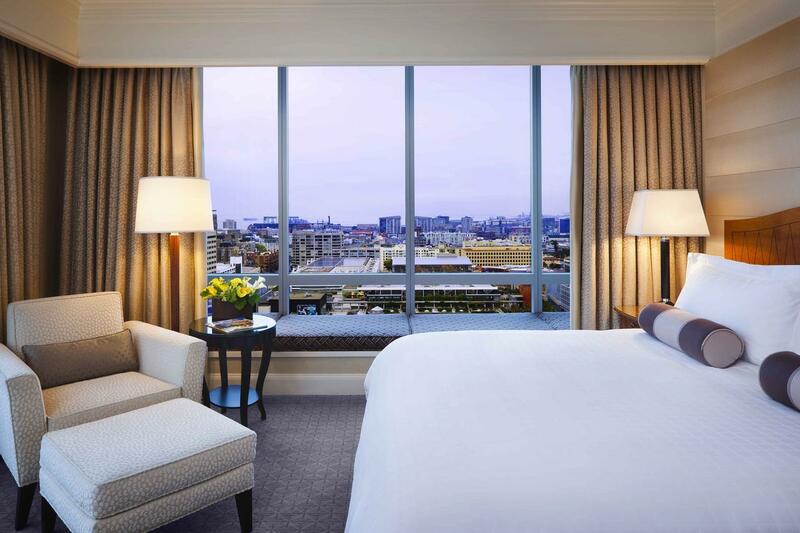 For those who want to be in the thick of it, you can't do better than the Four Seasons, which offers endless amenities in a convenient location on the city's main thoroughfare, close to Union Square, SoMa and the Financial District. 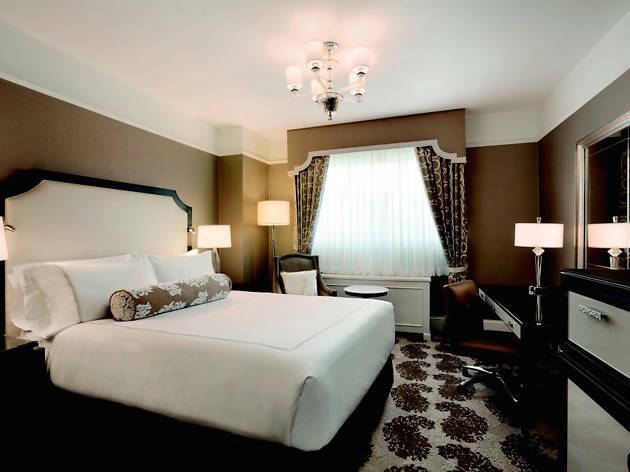 Plus, if three nights of romance aren’t enough, you can stay the fourth night for free. Time Out tip: The Den is a monthly cocktail series that pays homage to SF’s original speakeasies. 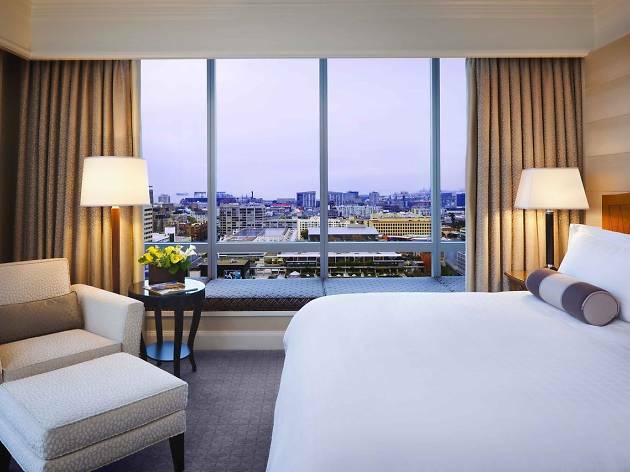 Gain entrance by emailing theden@fourseasons.com to get the password. 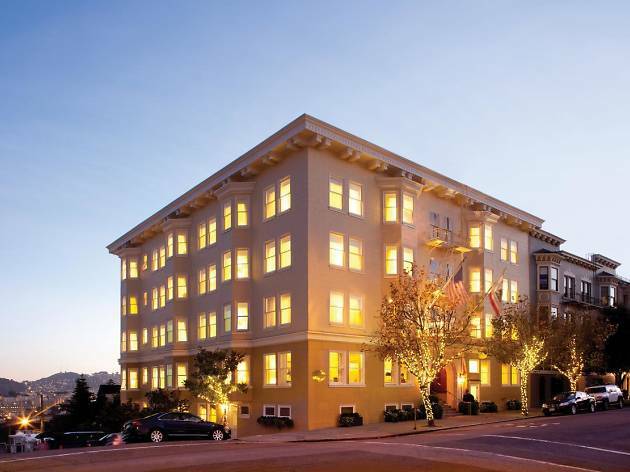 This boutique hotel in posh Pac Heights is the perfect option for the couple who wants to be away from the chaos of downtown, but doesn’t want to sacrifice luxury or style. 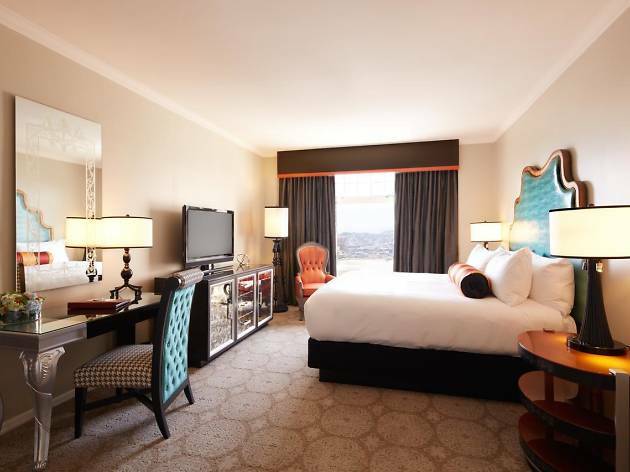 The rooms feel like actual bedrooms and are furnished with Egyptian cotton sheets, goose down comforters and sleep machines. 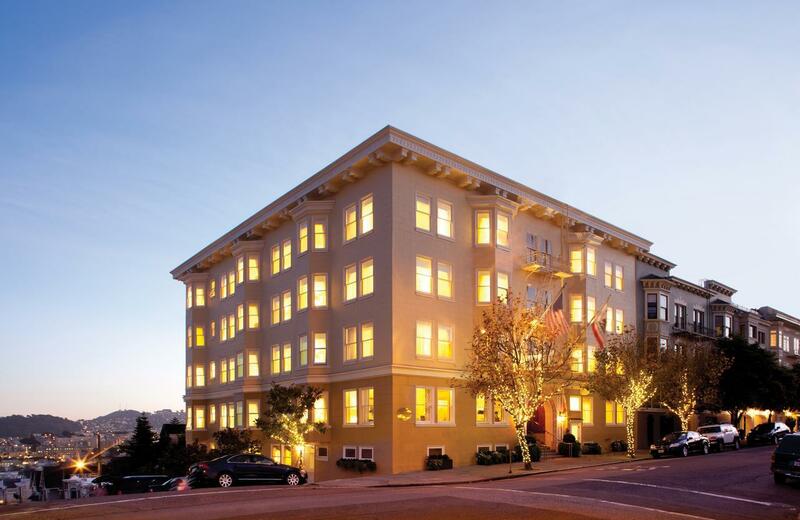 It's the world class spa that keeps visitors and locals coming back to this Nob Hill spot. 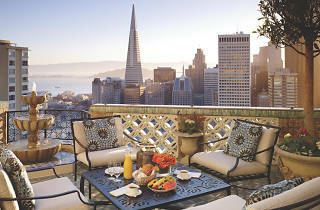 The colorful Moroccan-themed rooms and stunning views of Grace Cathedral don't hurt either. Time Out tip: Street parking is not impossible to find and will save $59 a day. 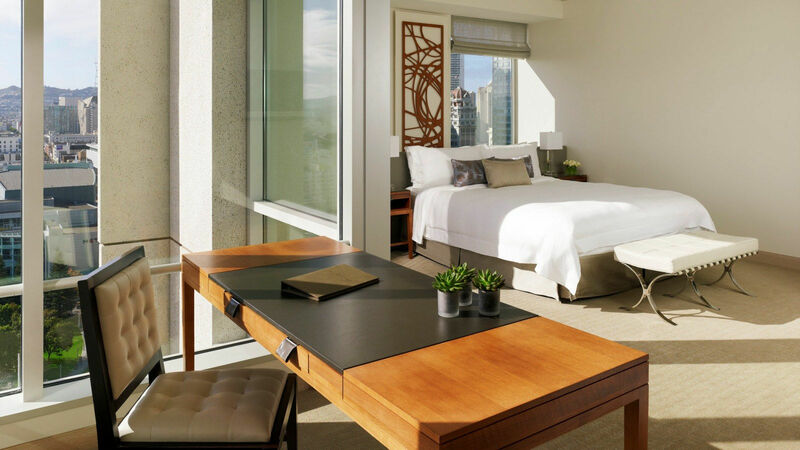 Sophisticated and chic, this hotel is a seductive mix of mid-century modern and casual urban cool. 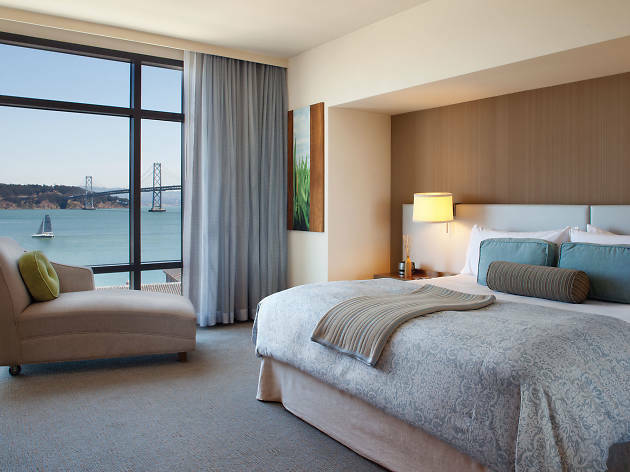 But most of all, it's the spectacular vista including San Francisco Bay that magnetizes guests to Hotel Vitale - and who can blame them? 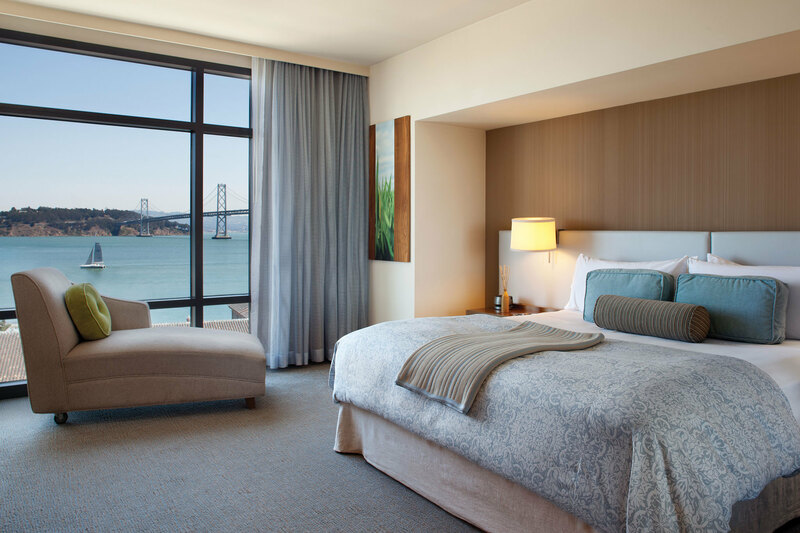 This boutique is based on The Embarcadero after all, where you'll also catch a glimpse of the iconic clock tower, Alcatraz Island and the 1898 Ferry Building on the sweeping shoreline. 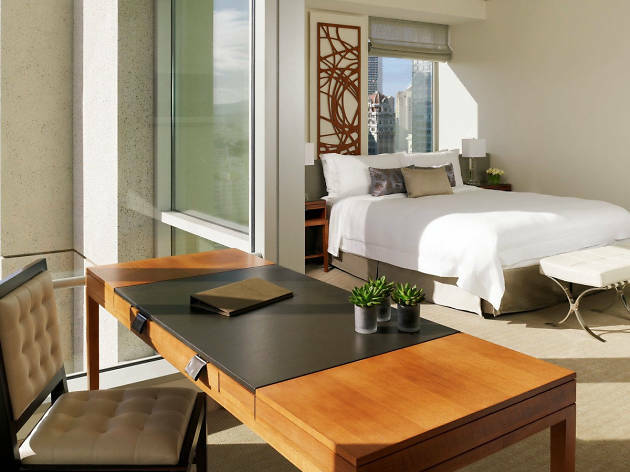 Time Out tip: Hotel Vitale's complimentary rooftop yoga is the perfect way to prepare for a day of wandering the city (and eating a lot). 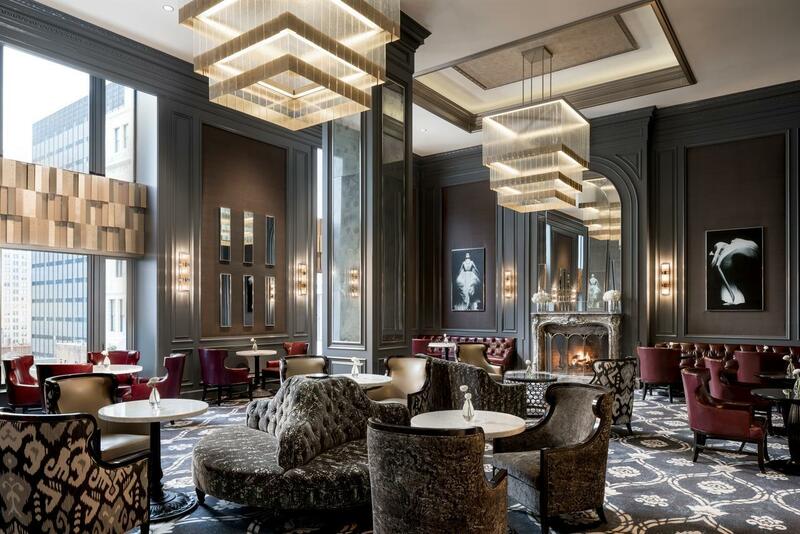 This luxury hotel, complete with butler service for each suite, is the perfect retreat for couples who don’t want to lift a finger during their stay. 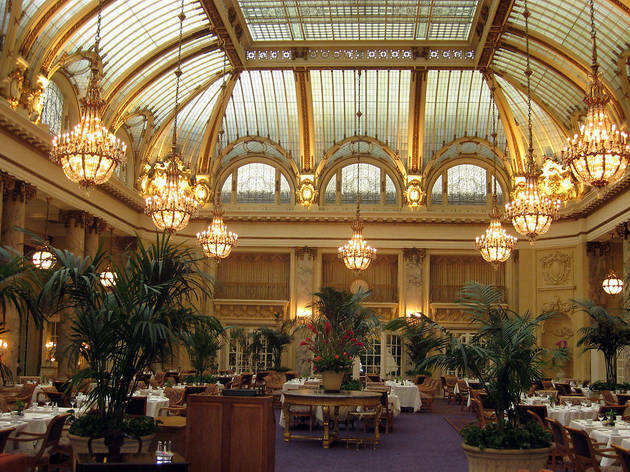 Time Out tip: Make a reservation for the Art of Tea, afternoon tea service served from 2 to 4 p.m., and be sure to add on bubbles. 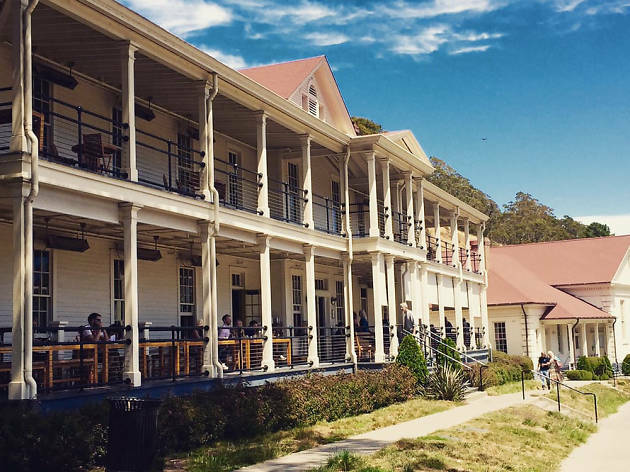 This luxurious lodge (a former military baracks) located right over the Golden Gate Bridge in Sausalito offers sweeping views of the Bay Area and fancy amenities like cooking classes and guided bike tours.